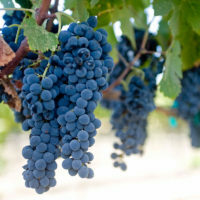 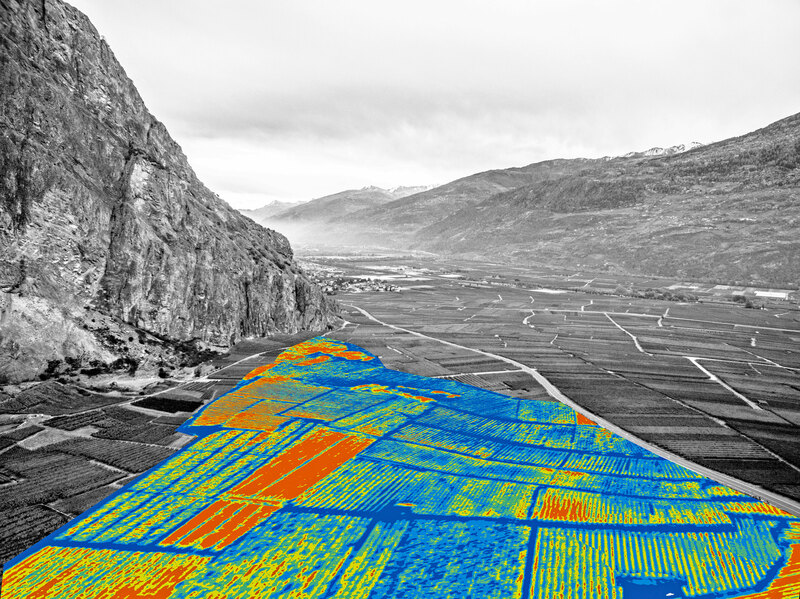 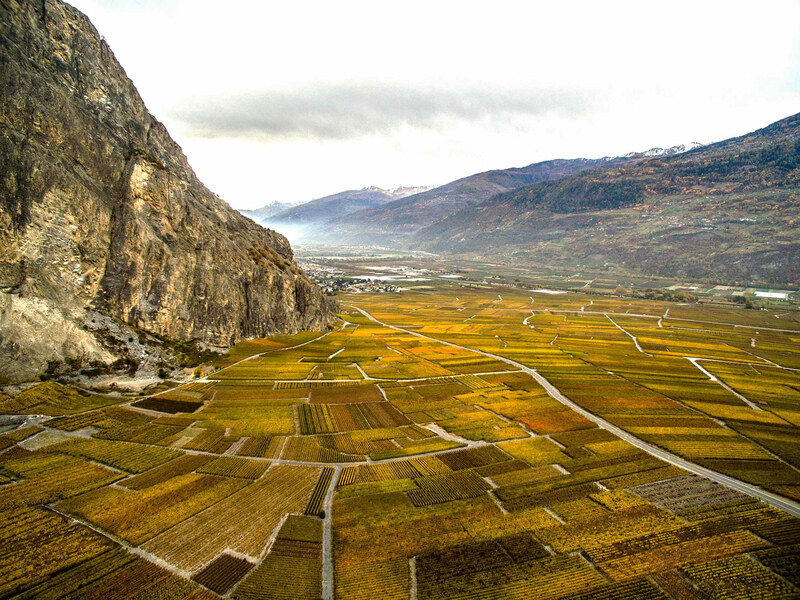 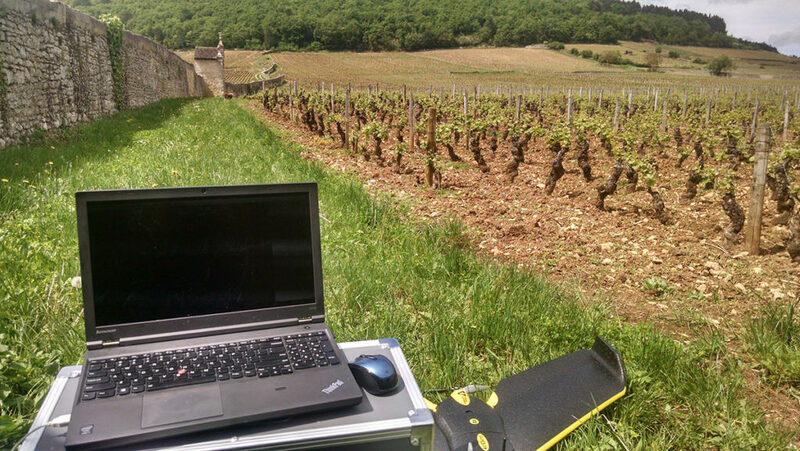 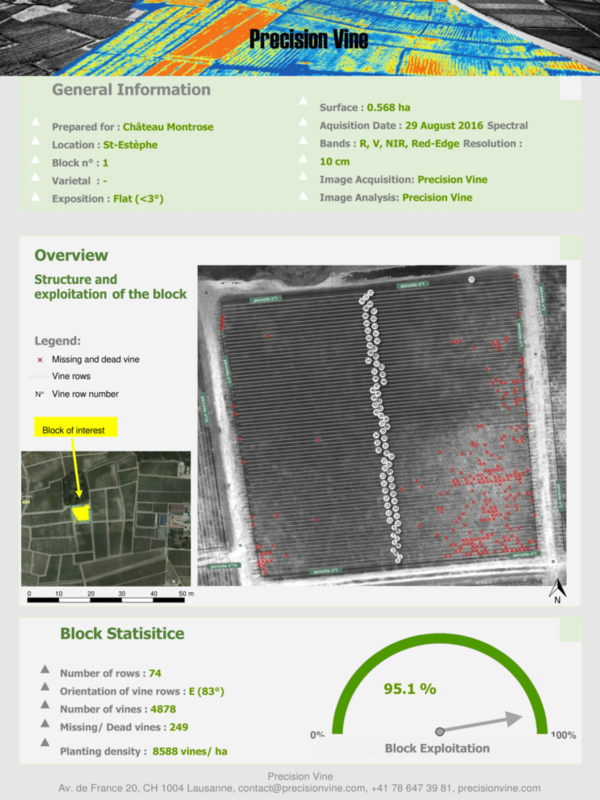 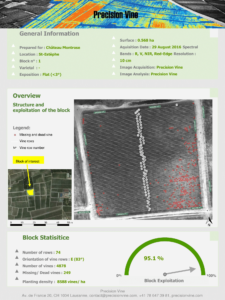 We are a remote sensing company providing aerial decision support with tools created specific for the wine industry. 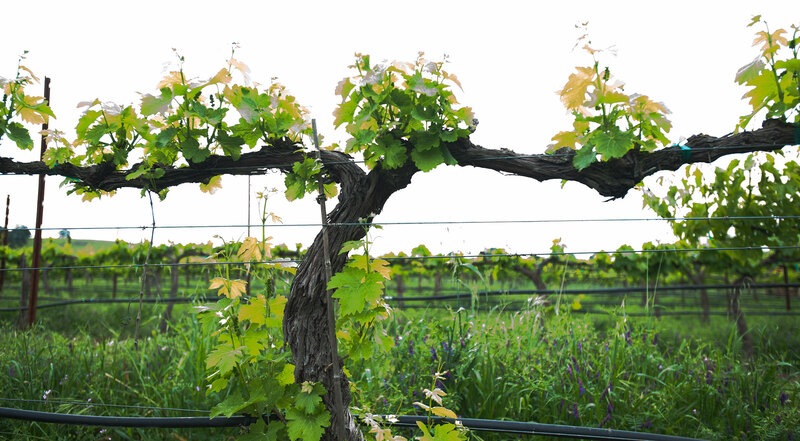 We work with winemakers, vineyard managers, and grower relations departments to leverage new information sources into their key operations. 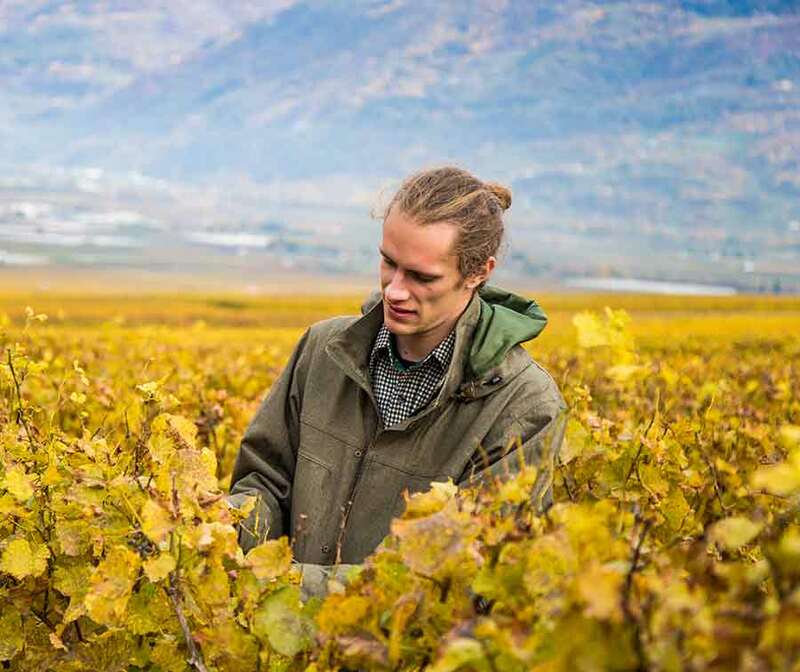 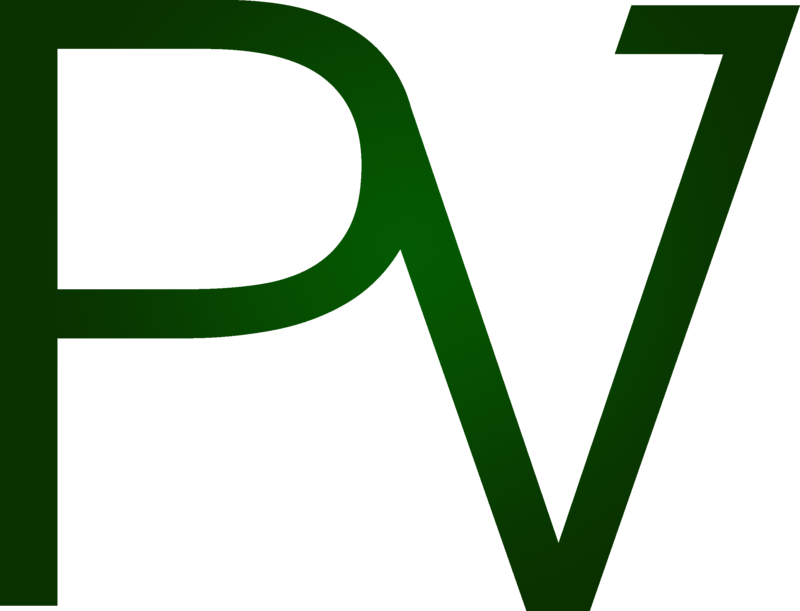 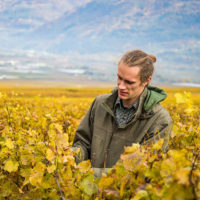 With a focus on improving wine quality, Precision Vine works with growers and winemakers to collect and analyze remote-sensing data and assist in integrating the information acquired into specific management plans. 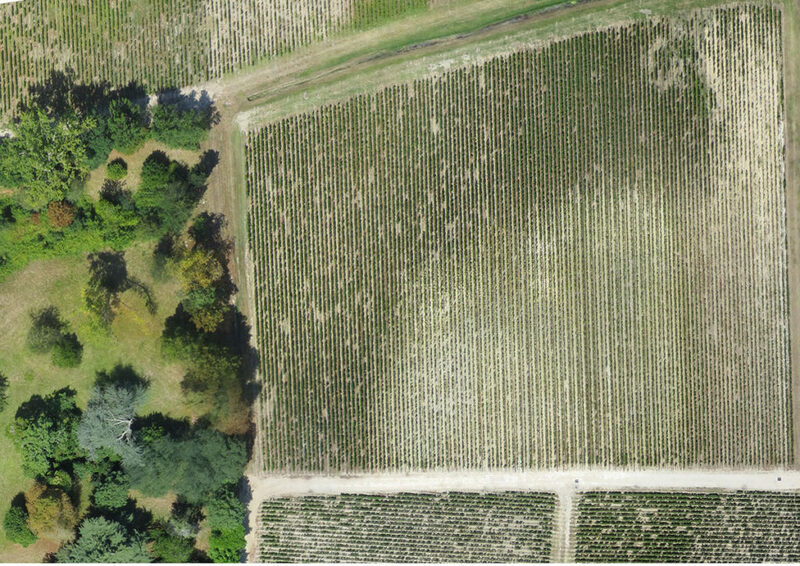 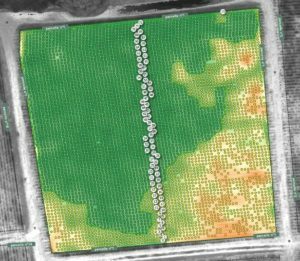 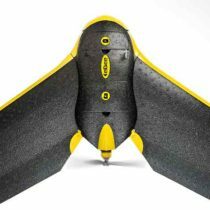 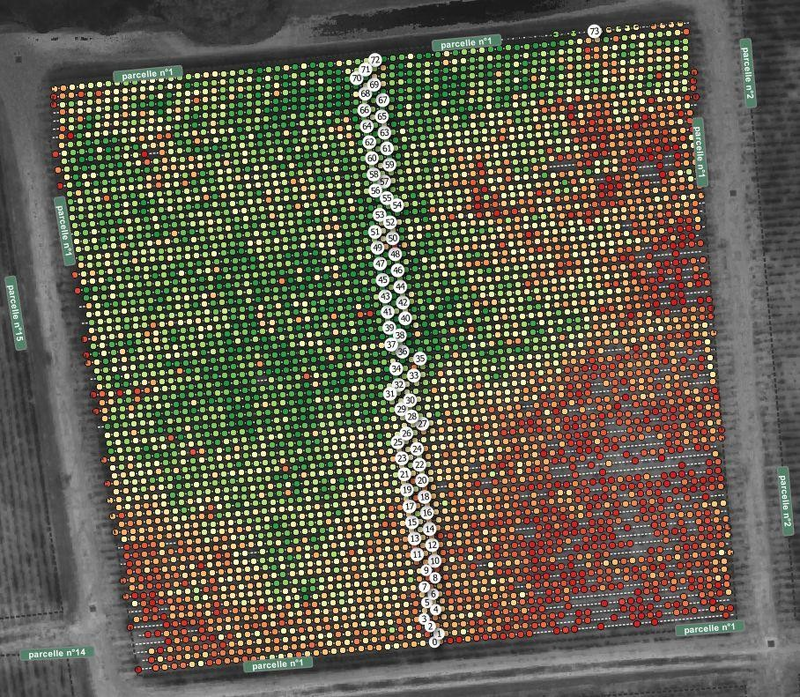 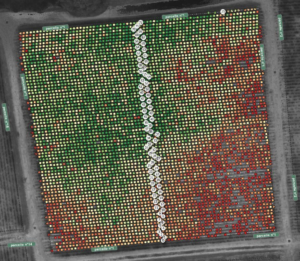 We offer high-resolution hyper/multispectral aerial imaging and associated vineyard specific data services to address vineyard heterogeneity, vine balance, irrigation management, harvest planning, disease mapping, nutrition needs, maturation curve and more. 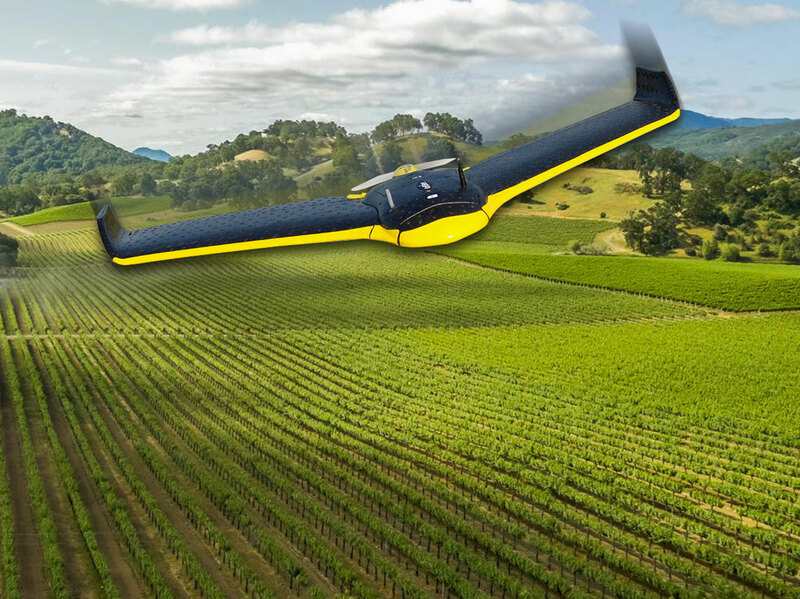 Through our large network of drone operators we currently offer our services in the United States, France, Italy, Spain, Argentina, and Australia.